It is nothing related to sales figures. 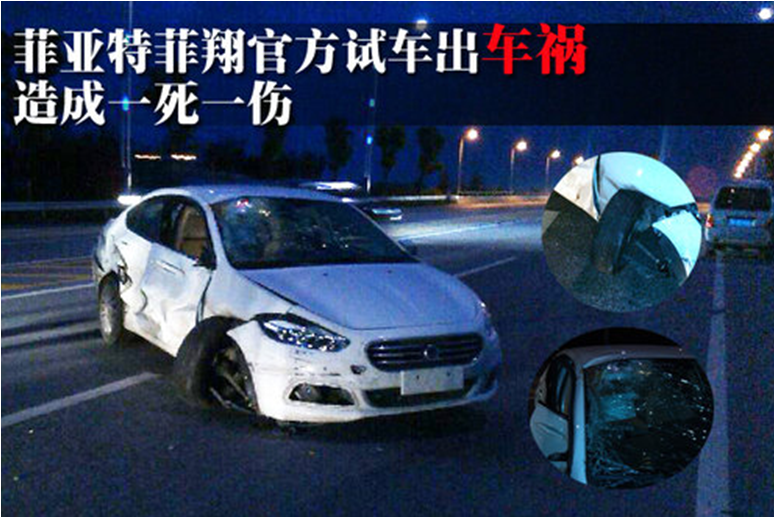 The new sedan based on the Dodge Dart that Fiat will sell from September had a terrible accident when it was part of a high speed test in Taicang, near to Shanghai. 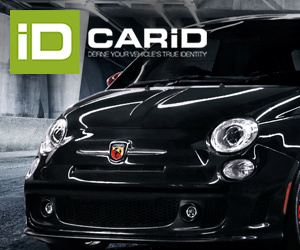 The model under test was a 1.4T which hit a motorcycle rider who died instantly. The two passengers inside the Viaggio were not injured but the car was severely damaged especially in the side. The 4.67 m long sedan will be on sale starting around 120.000 yuan (US$18.900) and is expected to hit the market in the C-segment sedans to compete with VW Jetta and Sagitar or others like the Buick Excelle, Hyundai Elantra or the Citroen C-Quattre. 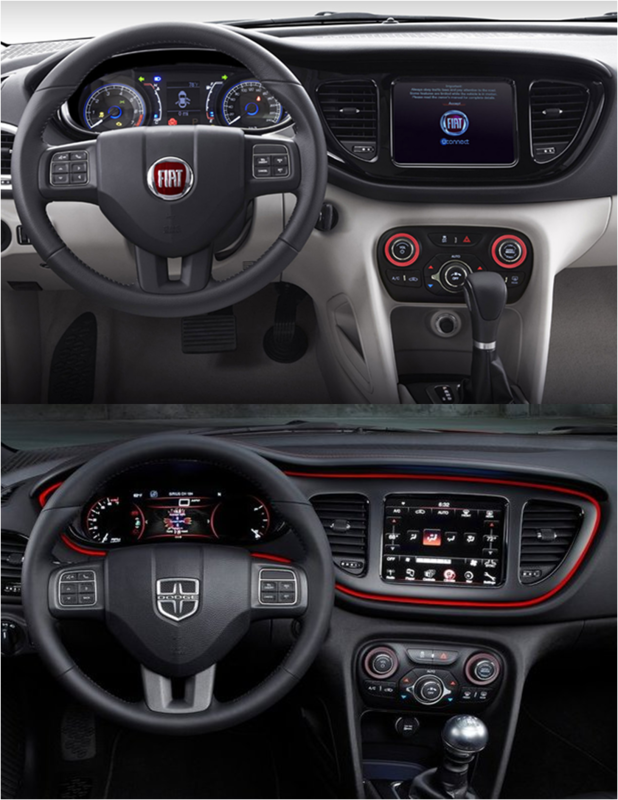 Last week Fiat showed the first pictures of the interior, which did not change from the Dodge Dart version in the US.